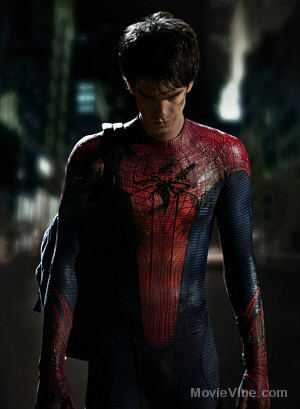 With a little less than year to wait for The Amazing Spider-Man to release on July 3rd, 2012, a sequel has already been announced for a May 2nd, 2014 release date. The first film in this reboot series stars Andrew Garfield, Martin Sheen, Rhys Ifans, C. Thomas Howell, Sally Field, Emma Stone and Denis Leary. Comments for “The Amazing Spider-Man” Sequel Gains Release Date are now closed.